Greg is the owner and founder of Red Rocks Rwanda and Amohoro Tours here in Musanze. 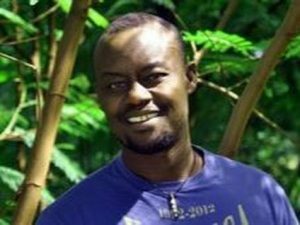 He is passionate about sustainable, responsible tourism in Rwanda and is always striving to build on his vision. 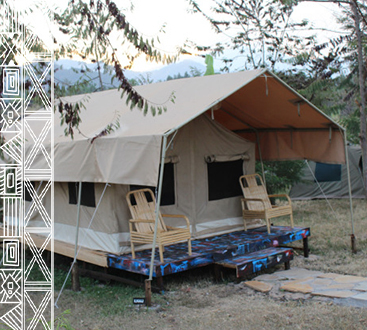 What started as a modest straw hut built by Greg himself, Red Rocks and Amohoro tours have become hugely successful. Greg spends much of his time traveling, marketing Red Rocks, Amohoro Tours and Rwandan tourism in general. Greg knows how to make work fun, but when he’s not working, find him enjoying an entire jack-fruit on the guest-house veranda. DJ Fizo Lion is our assistant manager and some would say the most stylish at the camp. he also manages the recording studio and Rocks Records open to both locals and tourists alike. to find Fizo, listen for his animated laugh, and if this fails he can usually be found challenging Peterson to a game of cards on the veranda. Zulu Bob was born in 1978 in Kabaya District, Western Province. Zulu credits his grandmother for his foray into and passion for art. 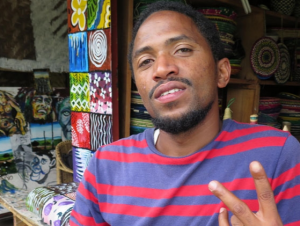 As a young man growing in a rural community, Zulu could see his grandmother, an artist by her own, deftly making exquisite handicrafts that she used to sell locally. It is by staying with her, and closely watching her attractive craft work, that Zulu also developed deep interest in art that would later influence his life. A self-taught artist, Zulu plunged passionately into the world of art in the year 2000, first with paperworks. Initially, Zulu began deconstructing paintings and reassembling them while incorporating vintage fabric, ephemera, dress patterns and other materials and objects he found and modelled into aesthetic pieces of art. Zulu continued to also produce collage while experimenting with printmaking, paintings and coatings-both acrylic and encaustic. Today, Zulu artworks still possess essential elements of collage, mixed media, painting and charcoal drawing that had early influence on his art. However, Zulu has also embraced acrylics on canvas that now dominate most of his works. Zulu also teaches art to upcoming young artists and adults alike. 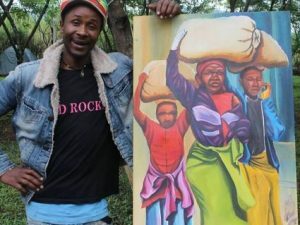 Zulu has worked with different governmental and non-governmental organisations throughout his artistic career, where he has collaborated with them in producing various signposts within Musanze town. However, Zulu’s greatest pride in his art life is producing artistic work on conservation through making all artwork that are now proudly displayed at the Dian Fossey Museum in Karisoke Research Center, Musanze town. 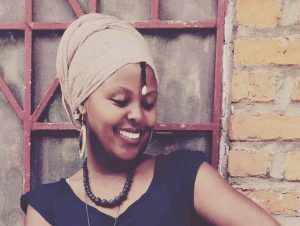 Currently, Zulu works as an employee of Red Rocks Cultural Center in Musanze tasked with development of artwork that deal with how art can be used as a tool of conservation. 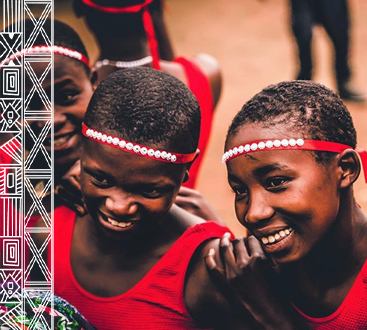 Zulu’s artwork, found at the Red Rocks Art Center in Kinigi, educates local community and visitors to Volcanoes National Park on the significance of conservation. We offer a diverse range of services at Red Rocks Rwanda, catering to visitors of all ages, tastes and abilities. 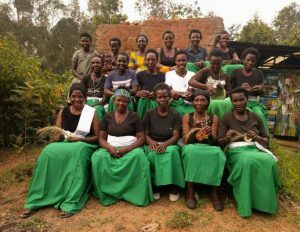 Along with our sister tour company, Amahoro Tours, we provide various expedition and exploration packages that focus on indigenous wildlife and aspects of Rwandese, Ugandan and Congolese culture. 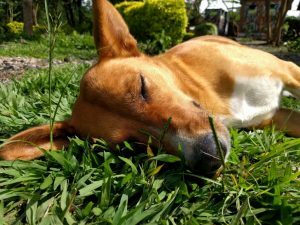 We also offer domestic tours of Rwanda, one-day tours, romantic getaways, nature walks, bonfire nights, and team building activities. ©2019. Red Rocks Rwanda® - Do not copy, All rights reserved.